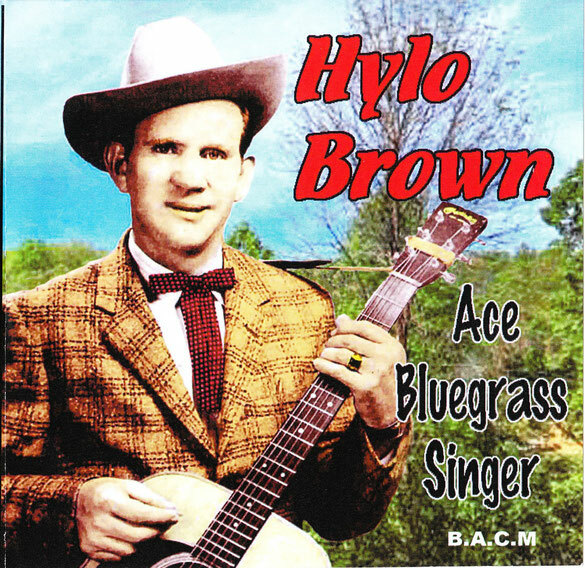 Nowadays best remembered for his work with Flatt & Scruggs’ Foggy Mountain Boys, Hylo was a superb bluegrass musician (vocals, Guitar, Bass guitar) and songwriter whose career stretched from 1939 to 1980 including a burst of popularity in the early 1960s following his Newport Festival appearances with Earl Scruggs, bringing bluegrass music to new audiences. For our CD we have selected 26 of his best recordings, mainly early 1960s and some from the 1950s. Nice bluegrassy interpretation of T For Texas.